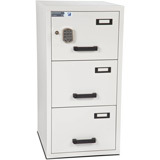 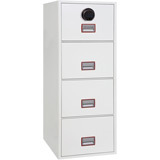 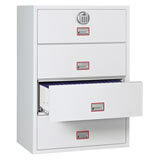 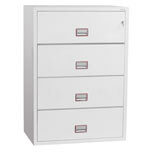 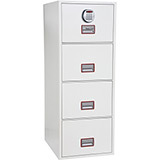 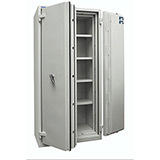 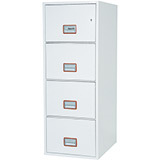 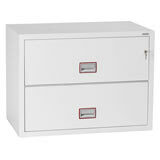 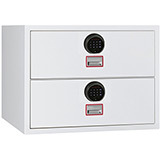 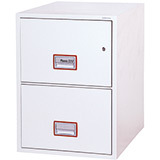 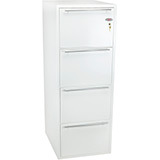 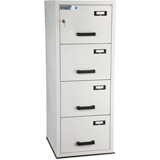 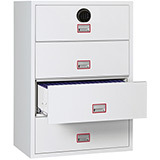 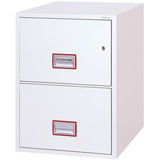 Here is a selection of Fireproof Filing Cabinets to choose from. 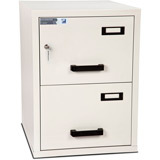 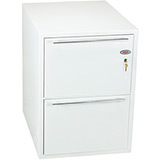 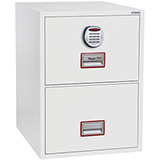 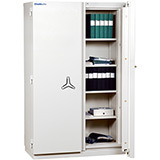 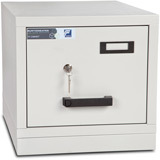 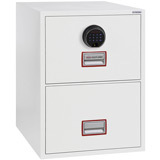 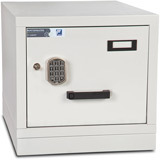 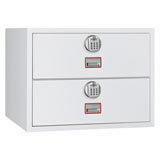 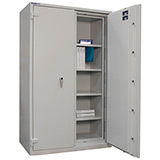 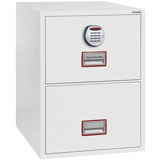 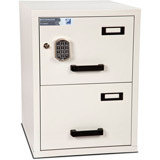 These fire resistant filing cabinets are just like a normal filing cabinet in every way with the added benefit of being fireproof. 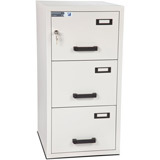 Available with 1, 2, 3 or 4 drawers these filing cabinets are a must for all businesses as they will protect all of your essential paperwork from fire for between 30 and 120 minutes (depending on the model). 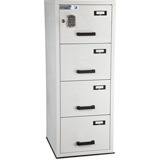 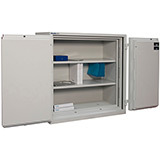 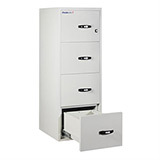 All Fireproof Filing Cabinets come with free ground floor or kerbside delivery to the GB mainland (check each model individually for details) and are available in a range of sizes.